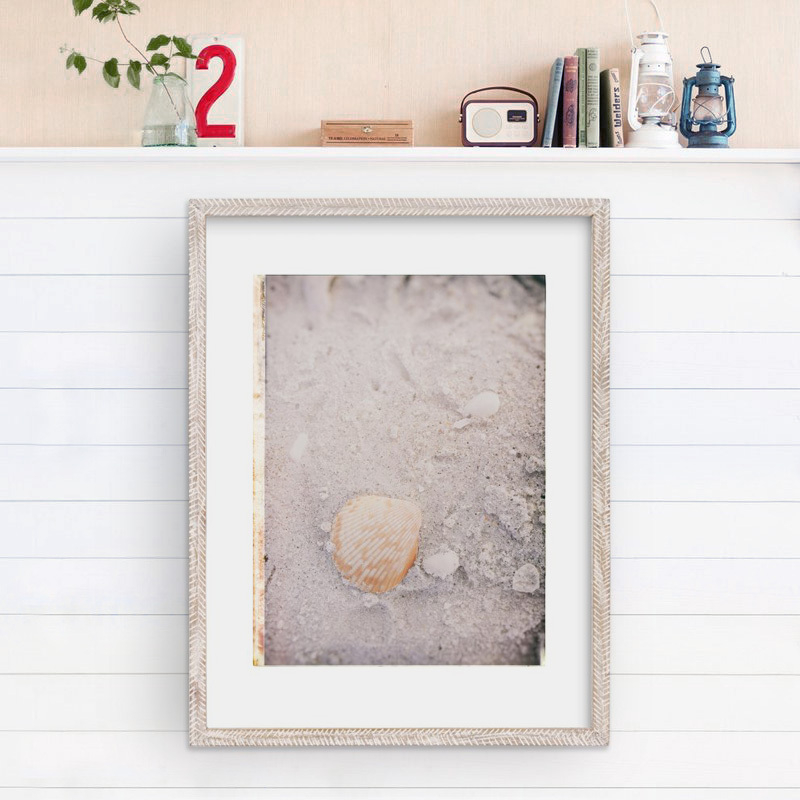 Beachcomber I photography art print — RINGLEADER paper co. This limited edition photography art print is available in a number of different sizes and printed with deluxe pigment ink. Framing and matting options.